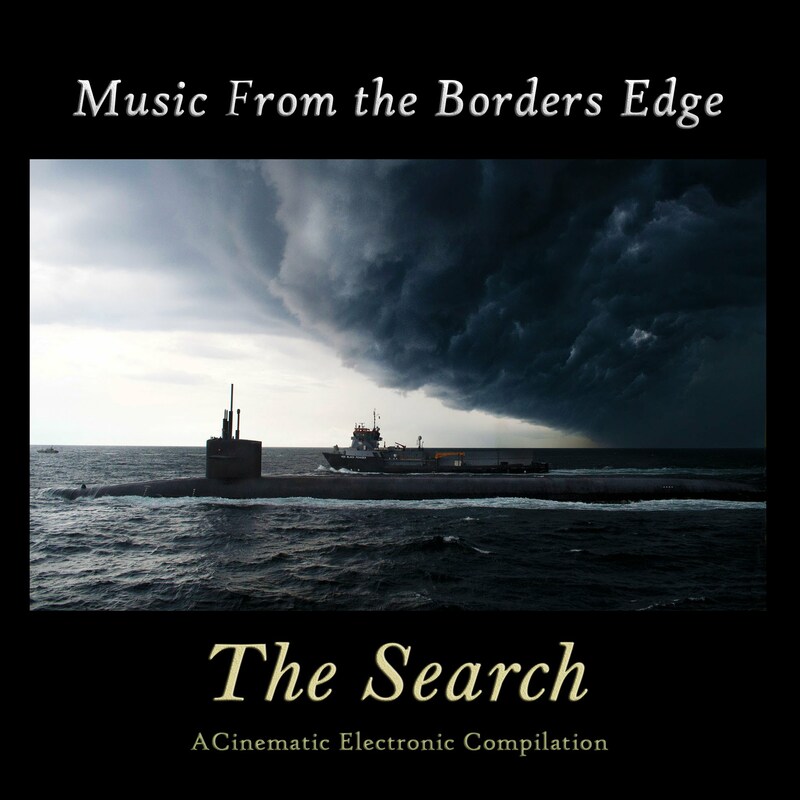 This album (the second of a 6-part series) is inspired by the novel called “The Last Ship” written by William Brinkley in 1988. Radio Launch ALERT! 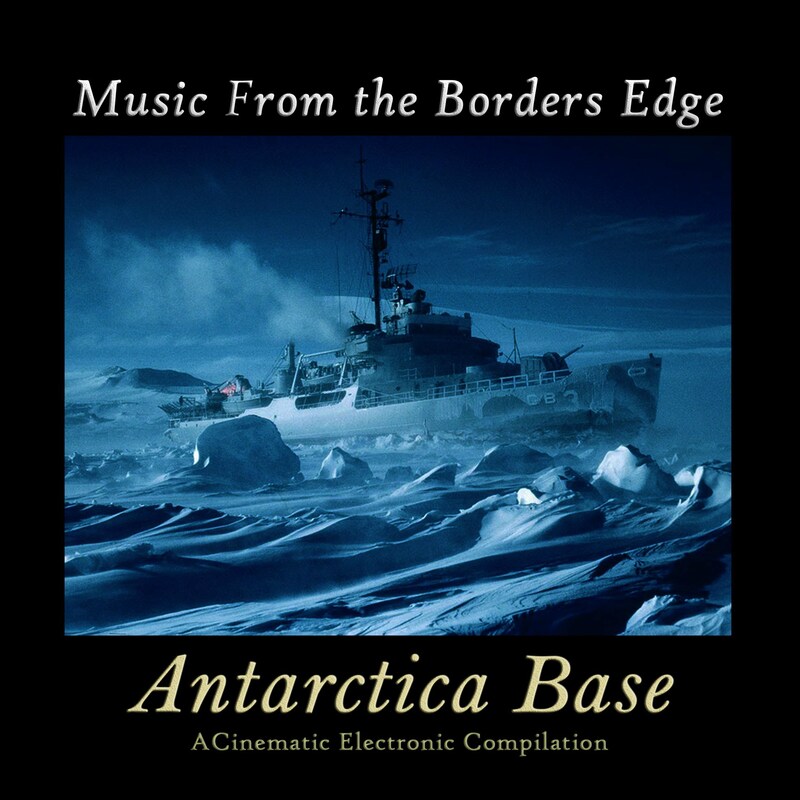 Visit modul303.com/programm for "Borders Edge Show" dates and times featuring the album starting Friday September 22, 2017 - tune online at radio.modul303.com at scheduled times. 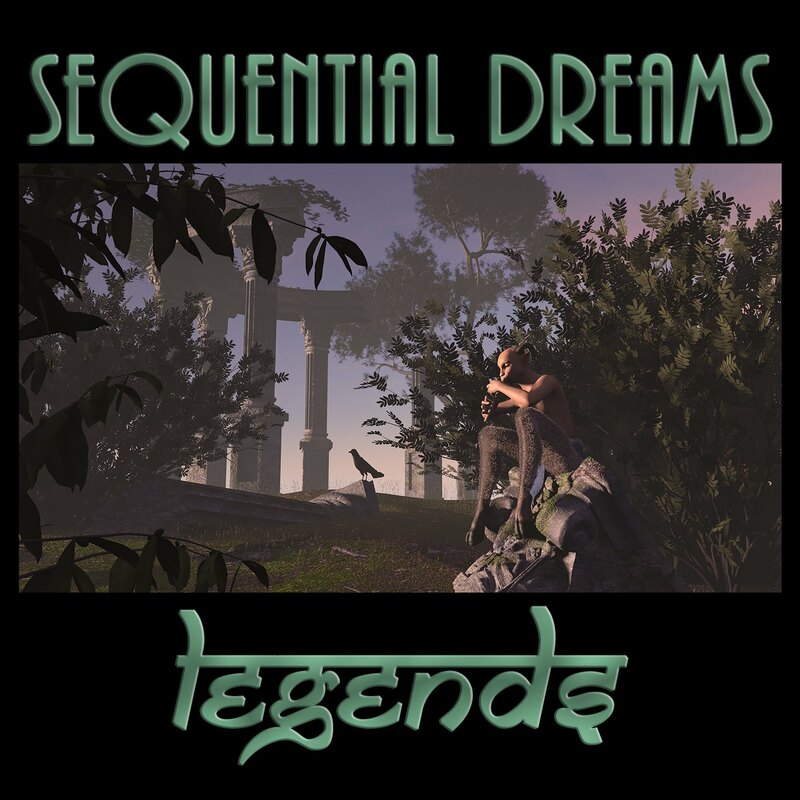 Each first track of this album series will feature a new track from the new Metamorphic Waves album by Sequential Dreams (also inspired by the novel). 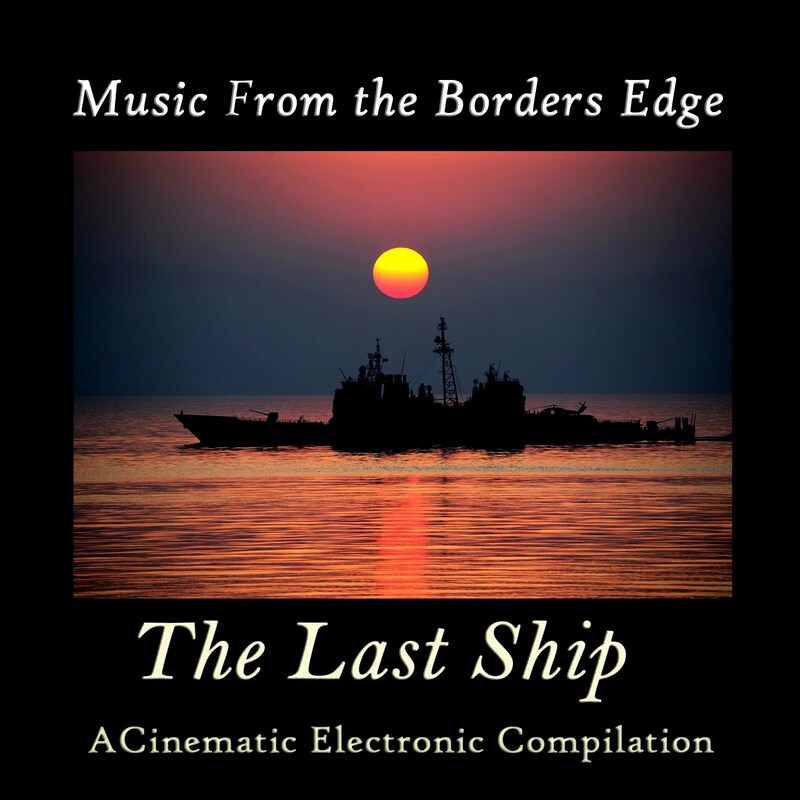 This album (the first of a 6-part series) is inspired by the novel called “The Last Ship” written by William Brinkley in 1988. 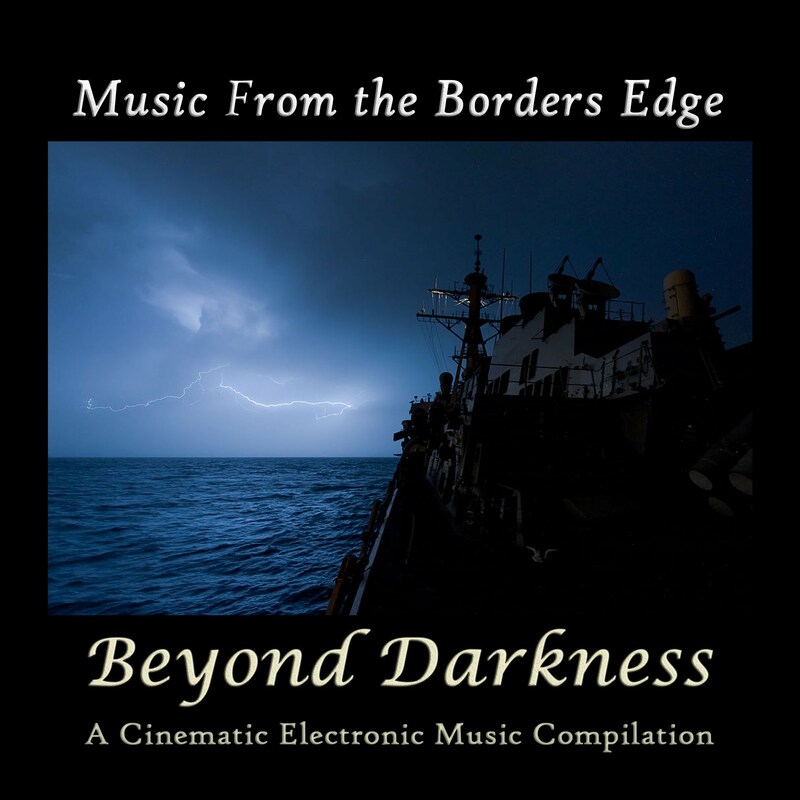 "A Sci-fi Musical Adventure played out in cinematic electronic music"
This Borders Edge Music compilation explores the shadows and contrasts between light and darkness, be it in the themes of the vastness of space, or in social, philosophical, or theological theatres. 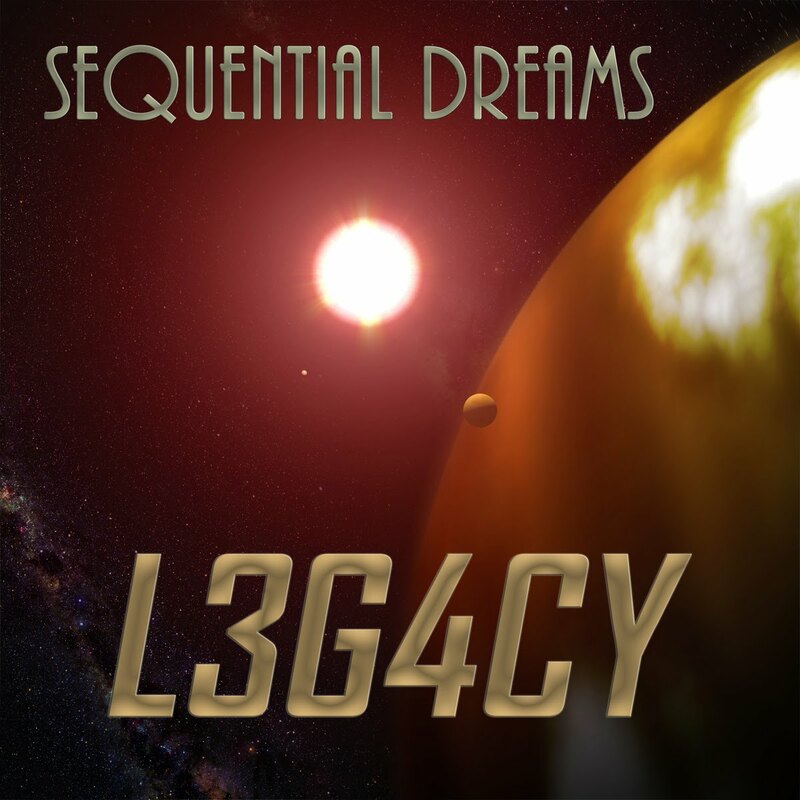 Featuring the music of Borders Edge Record projects: Sequential Dreams, The Roboter, Luna Firma, and Kuutana. "Melodic instrumental music ranging from spacy ambient, to progressive cinematic"
The "Distant Sunrise" album is an eclectic compilation of electronic music, the Distant Sunrise compilation album features inspirational, melodic instrumental music ranging from spacy ambient, to progressive cinematic. Imagine a distant sunrise, from your favorite location on Earth, in space, or on a distant world.. 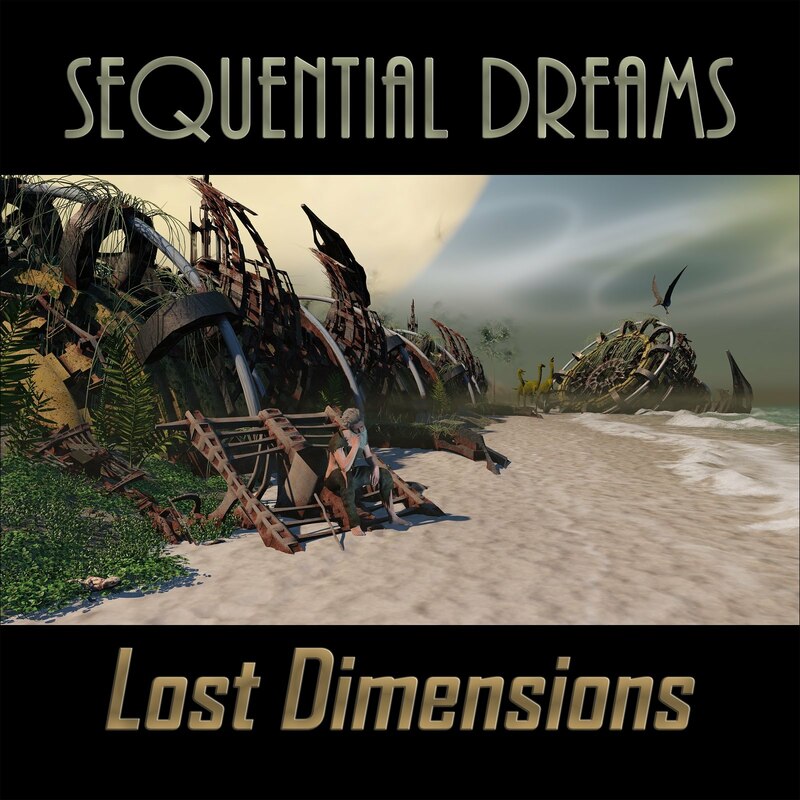 Initial tracks produced by Will Ackerman and Tom Eaton, recorded and mixed by Tom Eaton at Imaginary Road Studios. Ron Charron composed and mixed-in layers of synthesizers, guitars, and final arrangements to both tracks to produce the final Sequential Dreams versions for this album. 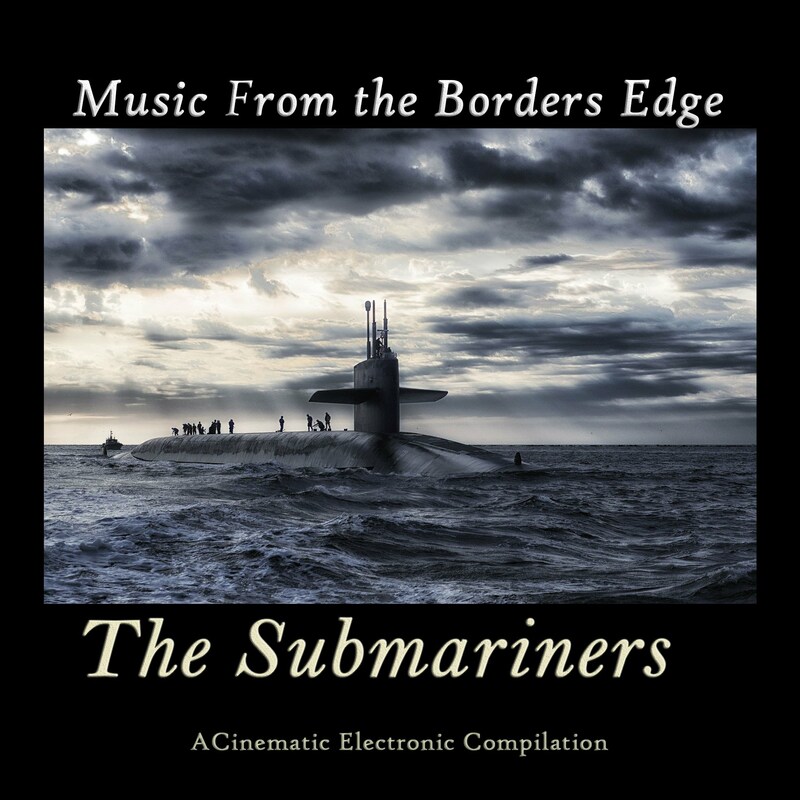 Borders Edge Music would like to thank Borders Edge Premium Subscriber Craig Shipley. We would also like to thank all subscribers for your continuing support! 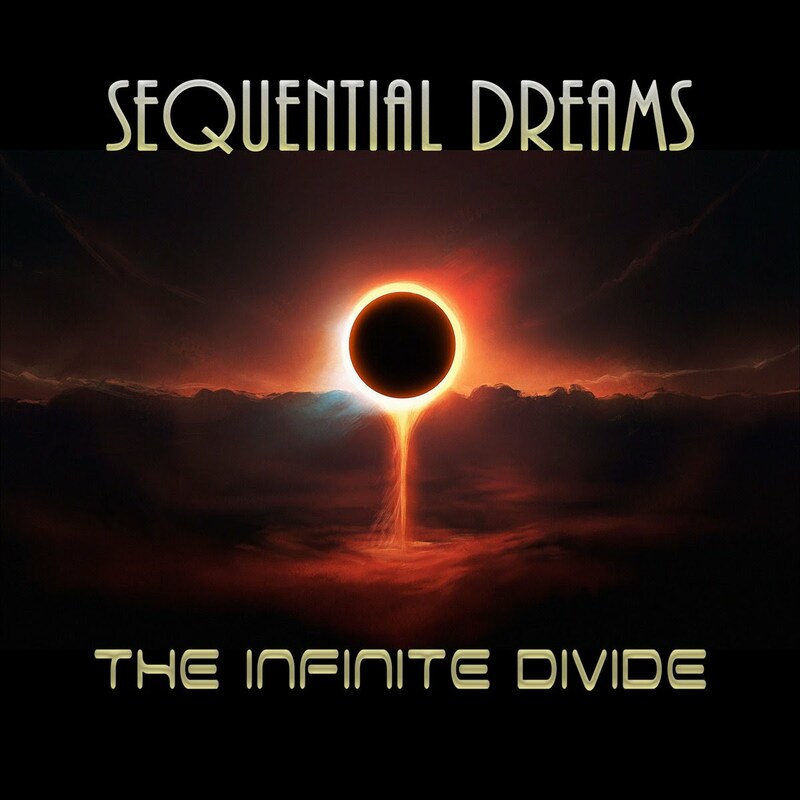 On this edition of Music from the Borders Edge we highlight the contributions of the women of Sequential Dreams. Featured on radio.modul303.com starting June 2, 2017. Visit modul303.com/programm for schedule. 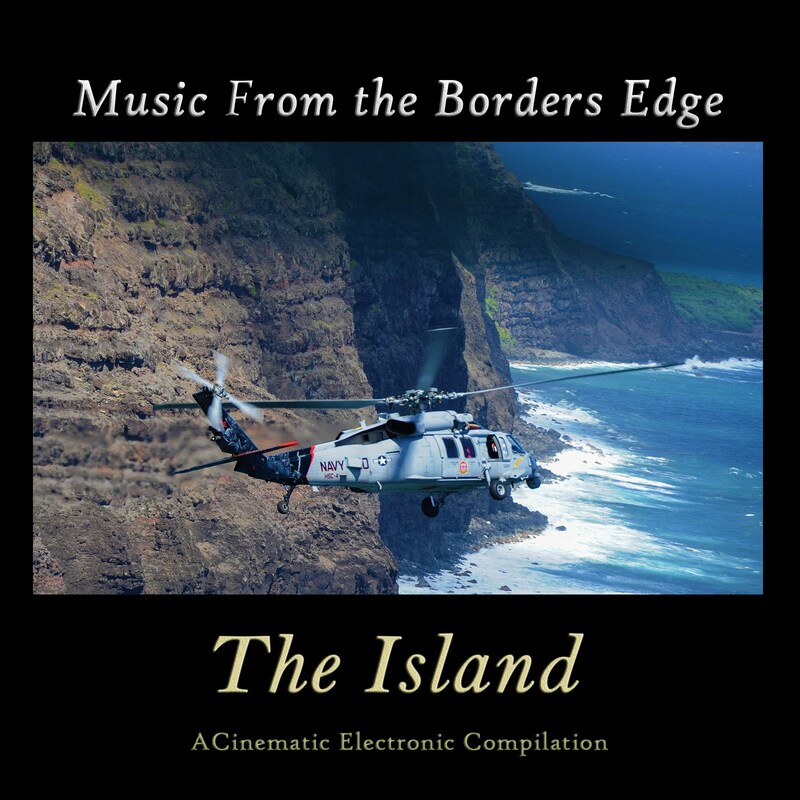 These talented electronic music composers are featured in this Borders Edge Music compilation album, with tracks chosen from recent Sequential Dreams projects albums. Featuring piano composed and performed by Kori L Carothers (view profile) and vocals from Noah Wielding. Piano, vocals, percussion and bass produced by Will Ackerman and Tom Eaton, recorded and mixed by Tom Eaton at Imaginary Road Studios. 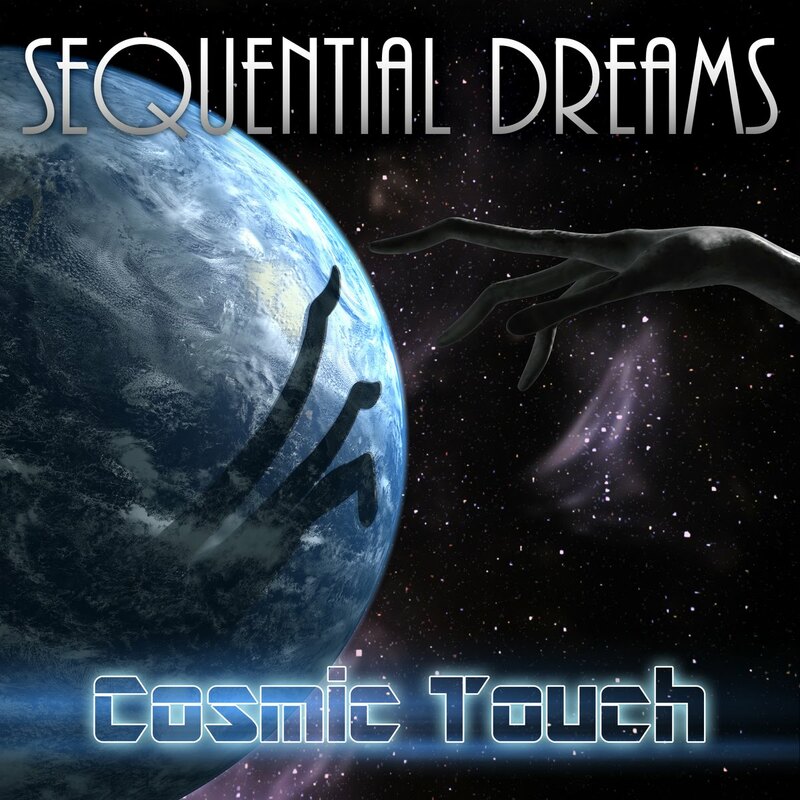 Ron Charron - keyboards, guitars, and arrangements specific to this Sequential Dreams track version. Mix and mastering by Ron Charron, Borders Edge Music.